On Today’s program of the 3 AM Egos, we discussed the newest food to be genetically modified. 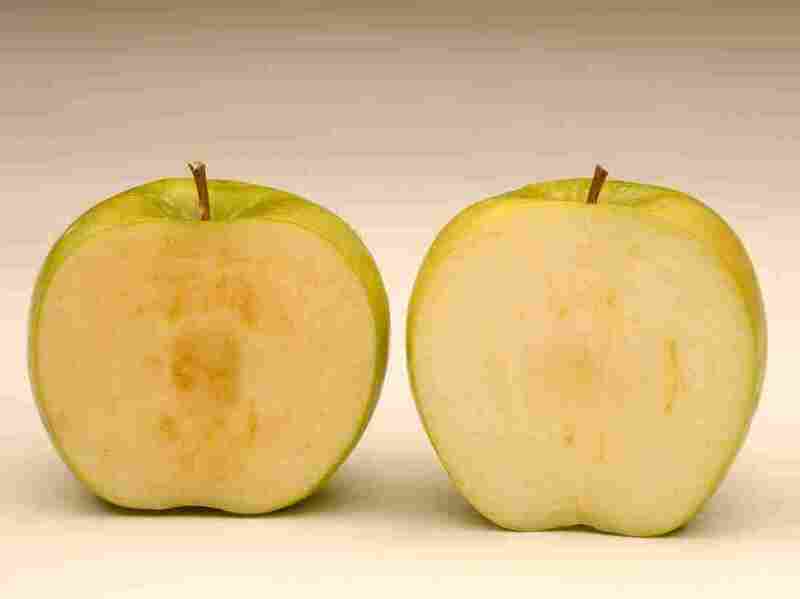 According to a USA Today report, the USDA has approved a new apple that will not brown as fast as a regular apple. This is because the new apple is missing an enzyme that produces browning. The apple will eventually brown but not as quickly. The apple will be produced out of Canada and will be available in 2017. Kevin(host) and Sigmund (producer) say that this is nothing new and shouldn’t be a major surprise. I don’t like this idea because we are messing with our natural food way too much and what is wrong with the food we have?! But its the way the world is nowadays.